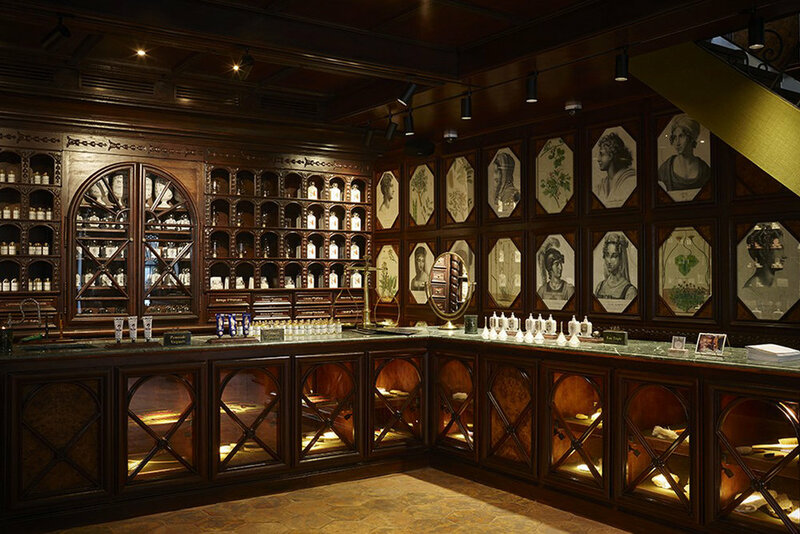 After a century of sleep, the most famous of French beauty dispensaries rises again to pursue its voyages around the world. With audacity and precision, in the spirit of conquest and innovation, l’Officine Universelle Buly offers products that draw on the most innovative cosmetic techniques and on the virtues of natural ingredients. Dreamed up in Paris and formulated in a French laboratory, these products feed on the latest advances of contemporary cosmetics, all the while remaining true to the teachings of ancient recipes. L’Officine Universelle Buly revisits traditions with the freedom and efficiency afforded by all the progress achieved by contemporary laboratories: day in and day out, l’Officine passes on and pushes forward the heritage of beauty, inspired by the excellence of the past whilst offering the very best of the present.